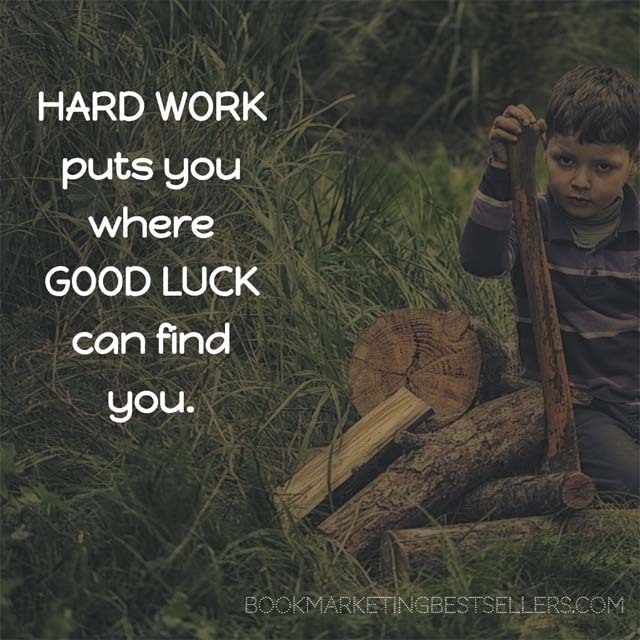 Whether you are simply writing a book, self-publishing a book, selling book rights, or marketing your book, hard work really does put you where good luck can find you. You don’t get a bestselling book without someone putting in a lot of work. That might be you (and really should be you). It might be someone you hire. It might be your publisher. It might be a member of your tribe. But someone has to put in a lot of work. 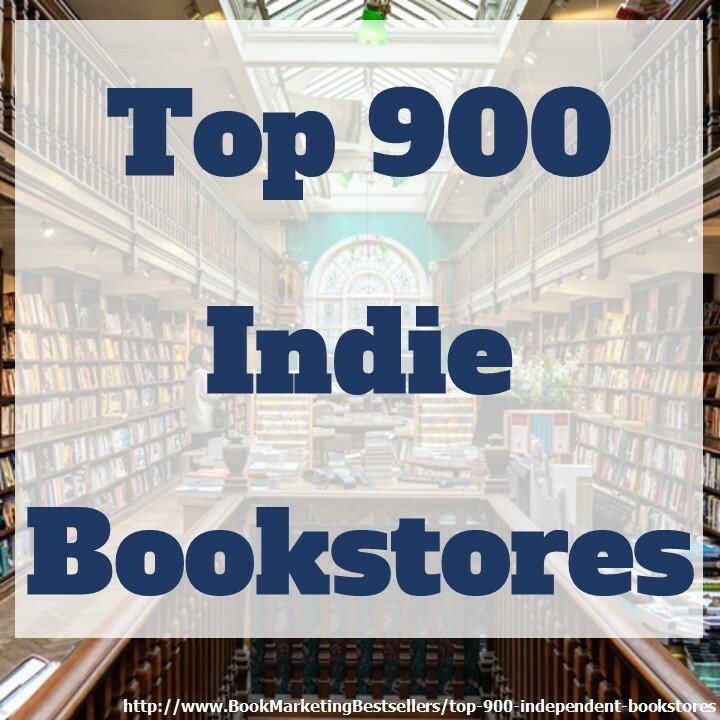 Even if you have a publisher, even if you hire a great publicist, even if you have a great tribe, you should still put in your own share of hard work. 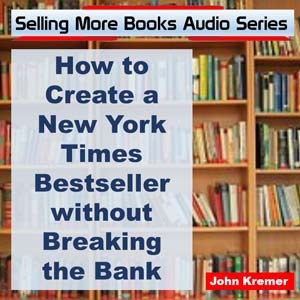 Book Marketing Tip: You don’t get a bestselling book without someone putting in a lot of work. 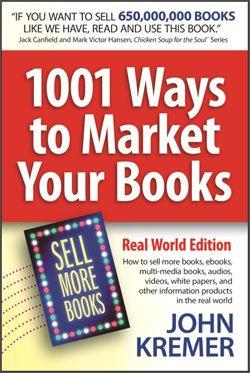 Book Marketing Tip: As a book author, you should still put in your own share of hard work.